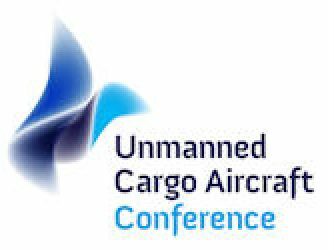 Unmanned Cargo Aircraft have the future. They offer logistic breakthroughs and a number of new business models. 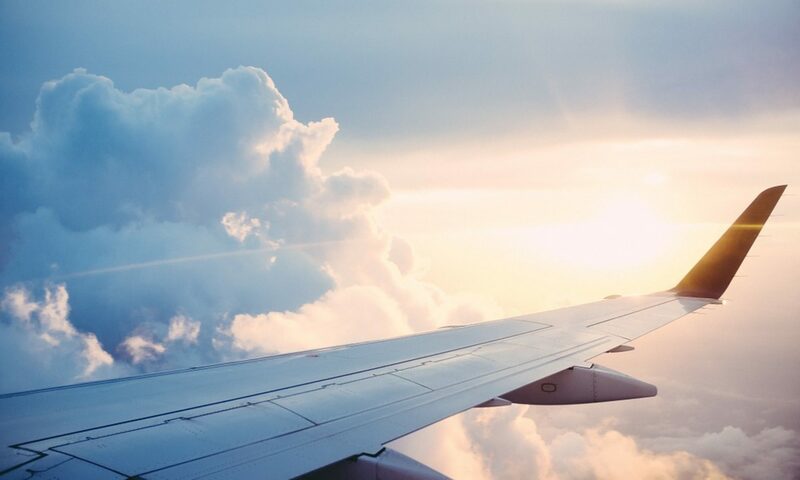 However, introduction of unmanned cargo aircraft also encounters many hurdles. Research and development is needed in areas like logistics, technology, infrastructure, legislation, social effects and security. 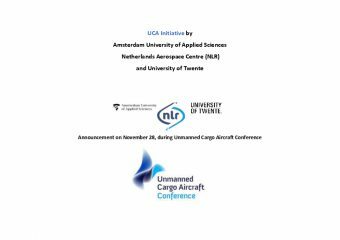 During the UCA conference the Amsterdam University of Applied Sciences, NLR and University of Twente will launch a new initiative with the purpose to accelerate the introduction of unmanned cargo aircraft.